NEGROMANCER 2.0: VIZ Media Announces "The Art of Castle in the Sky"
VIZ Media Announces "The Art of Castle in the Sky"
San Francisco, CA – VIZ Media, LLC (VIZ Media), a premier company in the fields of publishing, animation distribution, and global entertainment licensing, presents a special new offering to fans of the work of famed anime visionary Hayao Miyazaki with the release of THE ART OF CASTLE IN THE SKY on October 18th, 2016. This beautiful hardcover edition joins VIZ Media’s highly commended series of art books showcasing Studio Ghibli films. 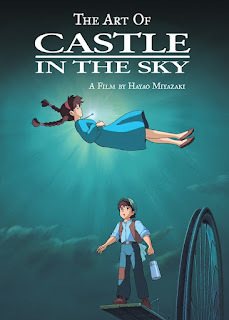 THE ART OF CASTLE IN THE SKY’s debut also coincides with the 30th Anniversary of the original release of the film. 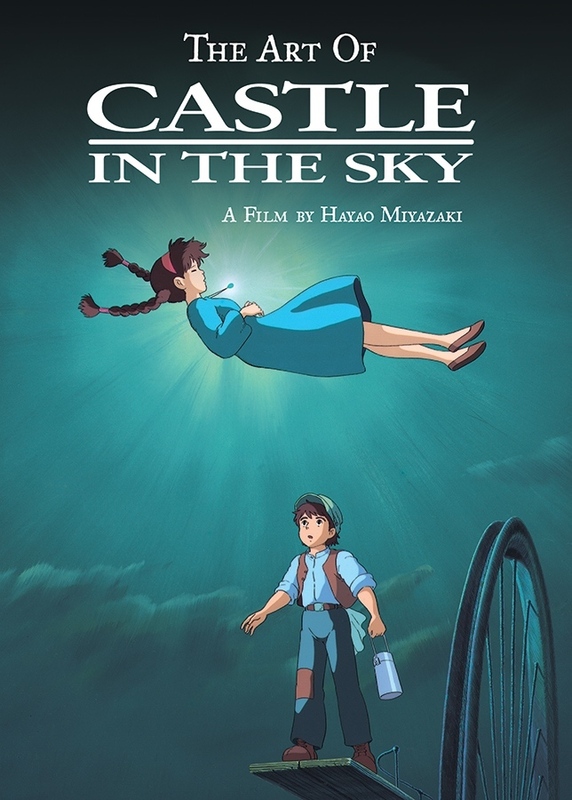 THE ART OF CASTLE IN THE SKY will carry an MSRP of $34.99 U.S. / $39.99 CAN. Hayao Miyazaki is one of Japan's most beloved animation directors. His first feature, The Castle of Cagliostro, was released in 1979 and his critically acclaimed film, Nausicaä of the Valley of the Wind, which was based on his own manga, was released in 1984. In 1985, Miyazaki cofounded Studio Ghibli, through which he directed the box office smashes Princess Mononoke (1997) and Spirited Away (2001), which won the Golden Bear at the 2002 Berlin International Film Festival and the Academy Award® for Best Animated Feature Film in 2003. Howl's Moving Castle (2004) received the Osella Award for technical achievement at the 2004 Venice International Film Festival. In 2005, VIFF awarded Miyazaki the Golden Lion Award for Lifetime Achievement. Miyazaki’s other acclaimed films include My Neighbor Totoro, Kiki's Delivery Service and Ponyo. Miyazaki's essays, interviews and memoirs have been collected in STARTING POINT: 1979–1996 and TURNING POINT: 1997–2008. His final film, The Wind Rises, was nominated for both a Golden Globe and an Academy Award®. In November 2014, Miyazaki received an honorary Academy Award® at the academy's sixth annual Governor's Awards. For information on other award-winning anime and manga titles from VIZ Media, please visit www.VIZ.com.